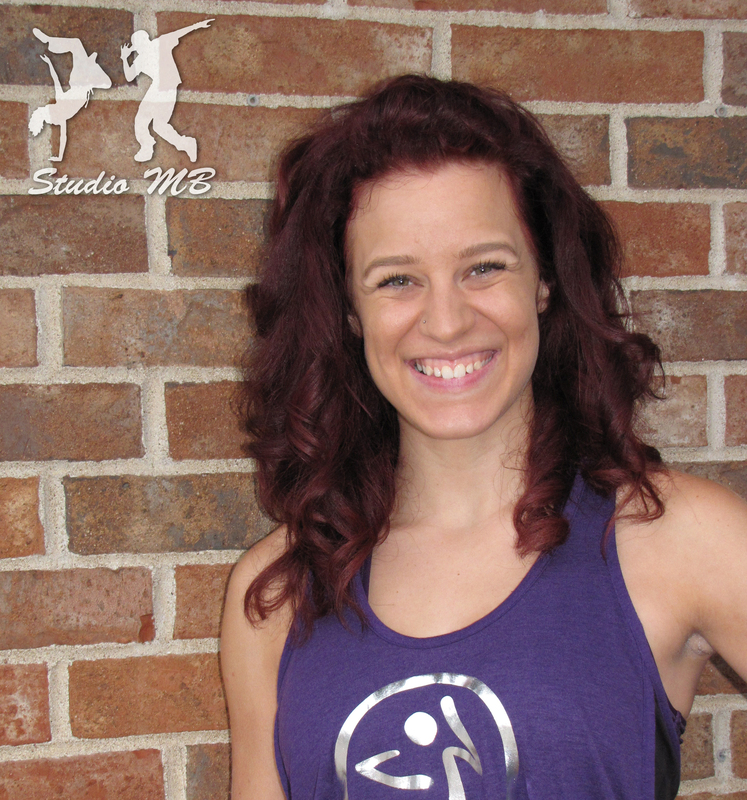 Home/Fitness, Uncategorized/A reason to celebrate! 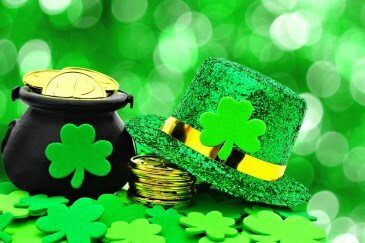 I can’t say that I’m Irish..but I do love to celebrate St. Patrick’s Day! ​As a mom and a small business owner, I know first hand how difficult it is to make time to relax and go out for some fun. No Kidding! Two years ago, my husband, Ruben, received a gift card for Olive Garden for his Birthday/Christmas (his birthday is Dec. 24th). We had every intention to use the card for a much needed date night before the end of the year, telling ourselves that the gift card would serve as a perfect excuse to eat out together without the kids. However, as I’m sure your very familiar with, life went back in to crazy-mode after the holidays, and the gift card (and date night dinner) was quickly forgotten. About a year later, while cleaning out my wallet of old receipts and loyalty cards (spend $10 about 50 to100 times and get $10 off..LOL), I found the forgotten gift card. Excited, I reminded Ruben and we planned a date. Unfortunately, as the date approached, our schedule took hold and said NOPE! Not that night you’re not! LOL.. Sound at all familiar? Well, long story short, we did use the gift card..Finally! This past Christmas eve, two years later, we finally made it out to dinner together as a date. Moral of the story? I’ve learned to schedule dinner dates, family game nights, etc., as appointments with alert reminders in my phone..and STICK TO THEM. This year for St Patrick’s Day, I’m not certain about any weekend celebrating, other than the Atchison Parade.. BUT!! The actual holiday falls on Thursday the 17th, which makes it a perfect day for a Zumba St. Patricks Day party at the studio!! I know I’m not the only one who needs an occasional break from the stresses of life, so mark your calendar & I’ll mark mine- reminder and all! I’ll bring some refreshments, but feel free to bring your fav drink/snack to add to the table. We can snack around and visit from 6pm-7, and dance from 7-8. Oh, and don’t forget to wear green!! We might as well make a contest out of it!! Top two best dressed wins- most green or most creative! LOL! By mlbulgin1|2016-02-25T16:02:30-05:00February 25th, 2016|Fitness, Uncategorized|Comments Off on A reason to celebrate!